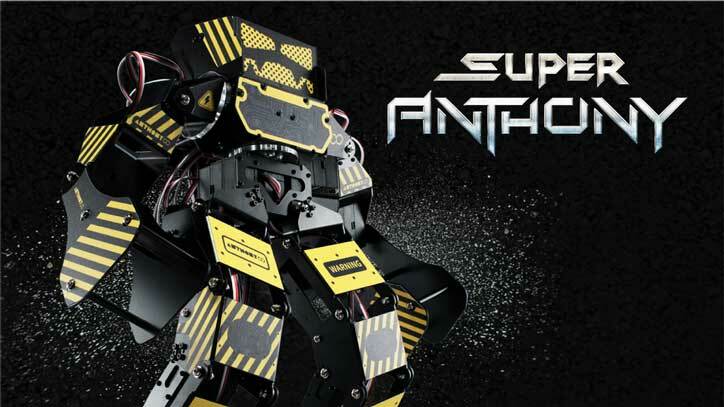 Meet the Super Anthony battle bot: a smart robot with 45kg servo force punch and steel gears that lets you take on your friends’ robots. It stands 15 inches high, weighing at 4.6lbs. Super Anthony has various built-in moves but you can always use InnoBASIC Workshop to develop your own unique attacks. Super Anthony can be controlled using its joystick or a smartphone via Bluetooth. While it is a fun battle bot, you can use it to learn programming. 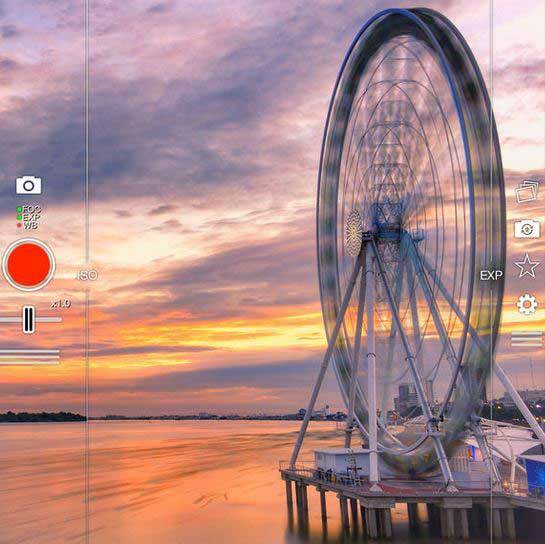 Simply download App Inventor to start programming image recognition, voice activation, and other features.